A University of Winnipeg researcher is worried teachers may not be prepared to deal with the influx of Syrian families and what they might tell them about their experiences. At dozens of schools across the country, teachers are anxiously waiting to hear how many Syrian children will arrive in their classrooms in the coming weeks. 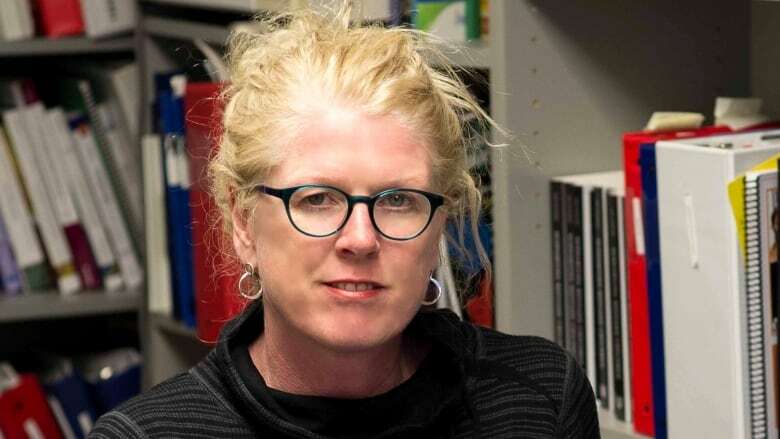 But a University of Winnipeg researcher worries that some teachers may have trouble coping with the experiences some of their new students will share. "Do teachers have the background they need to support these refugees? Many of them will have experienced trauma and violence. Do teachers know what that really means?" Jan Stewart said. Stewart, a U of W education professor, studies how well schools help newcomers integrate and prepare for life in Canada. The author of Supporting Refugee Children: Strategies for Educators, she is currently working on a three-year study about how to build welcoming communities, conducting more than 100 interviews with teachers, students and school administrators, mainly in Manitoba. "Teachers are telling me they don't know how to respond. They don't know what they should be saying," Stewart said. "Teachers need to know what to do when students disclose difficult information. Sometimes trauma comes out in writing or in pictures. Teachers need to be ready for it, to understand where these kids are coming from and what to do with the information to support these kids." Stewart said some teachers go above and beyond in their jobs to support newcomer students and their parents by taking them to appointments and helping them settle, but others are suffering from compassion fatigue. "You simply can't hear stories from war-affected children and just shut yourself off at the end of the day," Stewart warned. Unfortunately, not all the newcomer experiences Stewart hears are positive. Sitting across the table from high school students, she has felt the need to apologize for what they've experienced here: bullying, being mistaken for gang members and generally made to feel unwelcome. Stewart discovered some newcomers' lack of English kept them out of gym or home economics class because of safety concerns. "Is there not a way we can teach these kids using symbols or pictures and be more creative so they can join in?" Stewart wondered. She has also heard of more than 50 newcomer students leaving one school because they did not feel welcome. At the workshops she gives across the country, Stewart quotes a frustrated teacher who said: "'The only thing we have going for us is that they don't know that they're being treated like crap, because they're not physically under threat as much as they were. But they will figure it out.'" "I hear a lot of good intentions that end with, 'But we don't have the money, time or resources.' There are a lot of complicating factors," Stewart said. While there are some great programs in some Manitoba schools, more are needed, she said. "Integration is a two-way process. It's not just the refugees fitting into Canada. It's what are Canadians willing to do to put the effort forward to really make a difference for these kids."